Owens-Illinois (O-I) has unveiled Expressions, a new solution for design agencies, packaging firms and food & beverage marketers looking to exploit digital glass printing techniques. Expressions enables late-stage design, combining the benefits of glass with what it calls an agile, marketing-focused capability that facilitates brand engagement, consumer satisfaction and loyalty, as well as a mark premium value. 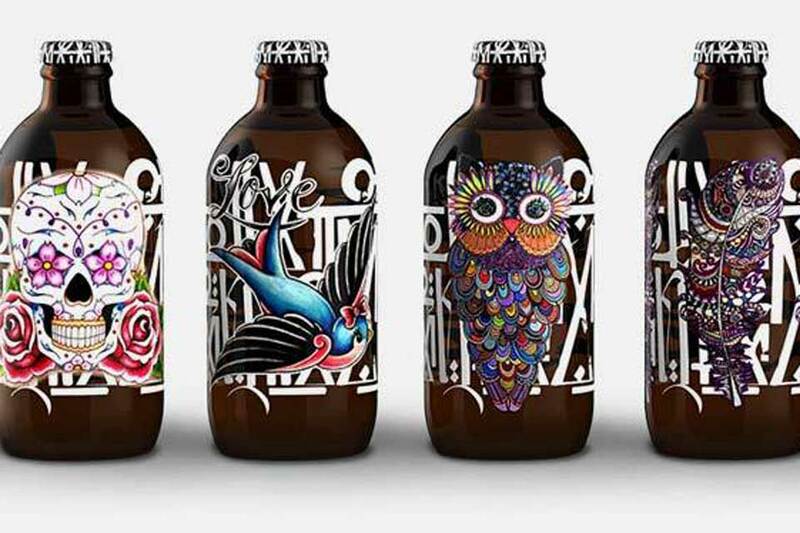 The digital glass printing solution enables brands to create highly personalised and customised packaging at flexible volume, industrial speeds, and affordable value, with what O-I claims is an unprecedented range of color and design possibilities, compared to traditional decoration solutions. This, it says, means brands will quickly and nimbly be able to develop packaging to support short campaigns, such as seasonal promotions or limited/special editions to mark major events. In addition, Expressions is sustainable, using organic inks that don’t impact the recyclability of glass. A premium version of the service, Expressions Relief, will offer brands the opportunity to use customised tactile digitally printed effects, such as embossing and coloured embossing. Both Expressions services are planned to be commercially available by mid-2019 in Europe and shortly after in the US. In 2014 O-I invested in a small-scale digital printing equipment to develop the foundations for the Expressions services and validate them with the market. 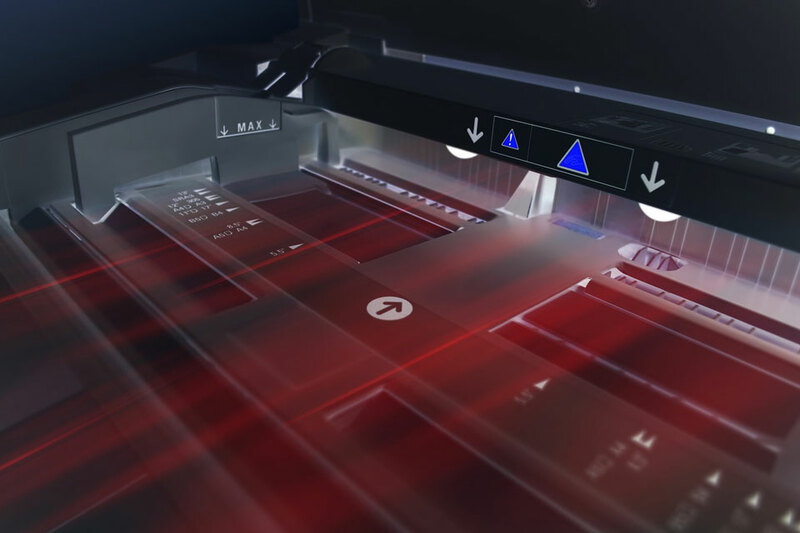 To bring this new service to market at an industrial scale, O-I is making an initial investment in two direct2glass digital printing industrial lines, enabling contactless direct printing, through a Drop-on-Demand process, which only generates an ink drop when it is required for printing. The use of UV inks enables fast and reliable curing, while the CMYK model opens the door to the spectrum of Pantone hues. Do you provide Digital Printing solutions? We want to hear from you! Each month on Digital Marketing Briefing we’ll be shining the spotlight on different parts of the print and marketing sectors – and in May we’ll be focussing on Digital Printing. It’s all part of our new ‘Recommended’ editorial feature, designed to help marketing industry professionals find the best products and services available today. So, if you specialise in Digital Printing solutions and would like to be included as part of this exciting new shop window, we’d love to hear from you – for more info, contact Lisa Carter on lisa.carter@mimrammedia.com. For more information on any of the above topics, contact Lisa Carter on lisa.carter@mimrammedia.com. 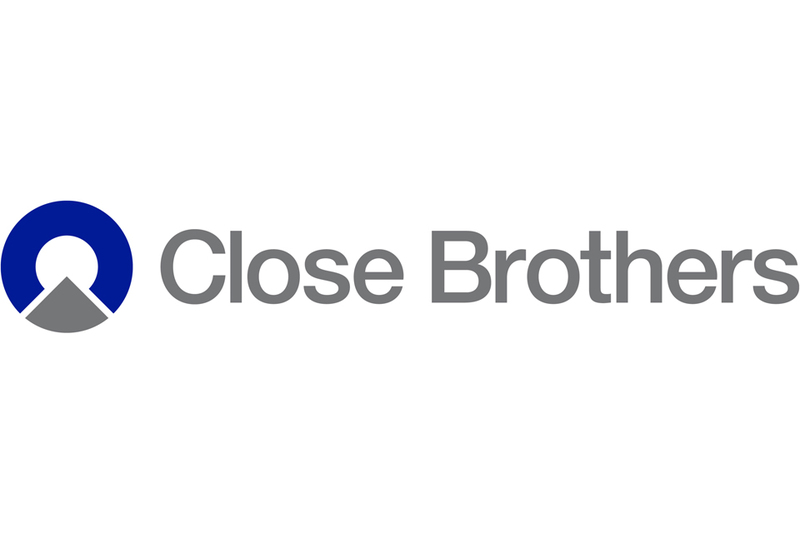 A new initiative to provide soft lending against digital print assets for UK SME printers has been announced by Close Brothers Asset Finance. The product will enable businesses to fund digital assets without the need to provide any deposit or guarantees, helping printers preserve cash and also help them to make a quick decision in a fast-moving part of the market. The traditional banking view held by Bunker was that digital printers represent little value, making them a challenge to underwrite, with this being the main reason that the vendors themselves have often provided finance. Any type of new or ex-demo digital production printing machines will be considered through the initiative, including high-speed, high-capacity printers for commercial printing and in-house departments to continuous -feed printers for high-volume printing.